Out of the products above I got everything except the meteorites. I m featuring all of them here. 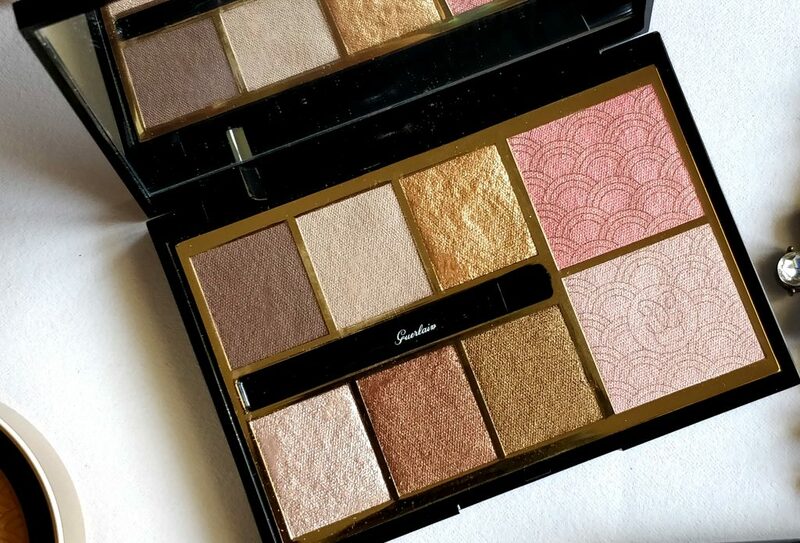 Guerlain Gold Palette from Holiday 2017 collection – $80.00 for 0.50 oz. is a new, limited edition multi use – eye and cheek palette that contains 6 eyeshadows and 2 blushes. Brand says, the eyeshadows can be used dry for a natural coverage or wet for a lustrous or more intense coverage. 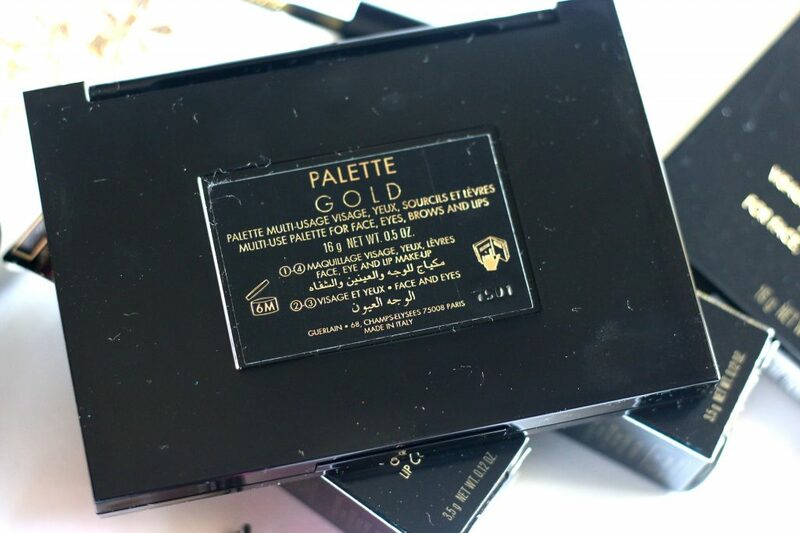 The brand also say that gold shadow from the palette can be applied alone or as a topcoat. Overall, this is a super cute packaged compact palette. 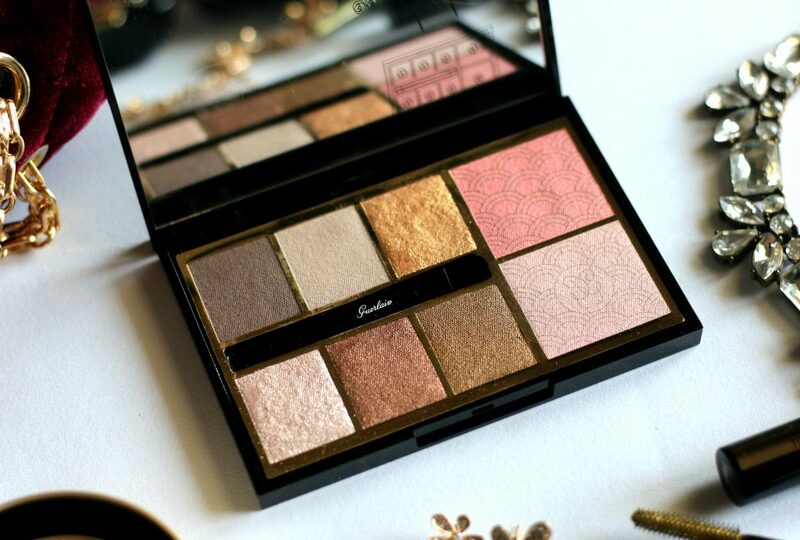 It’s a pretty multi-use palette for face, eyes and lips. Love the intense metallic colors. The shades can be applied wet or dry depending on the kind of look you want to flaunt. Love the shades that suits warmer complexions really well. Blushes look nice too. Once the overlays from blushes are brushed off – the color looks fabulous. Applies beautifully and they lasts without any fading. Perfect palette to play with colours and reflects to sublimate your party looks! 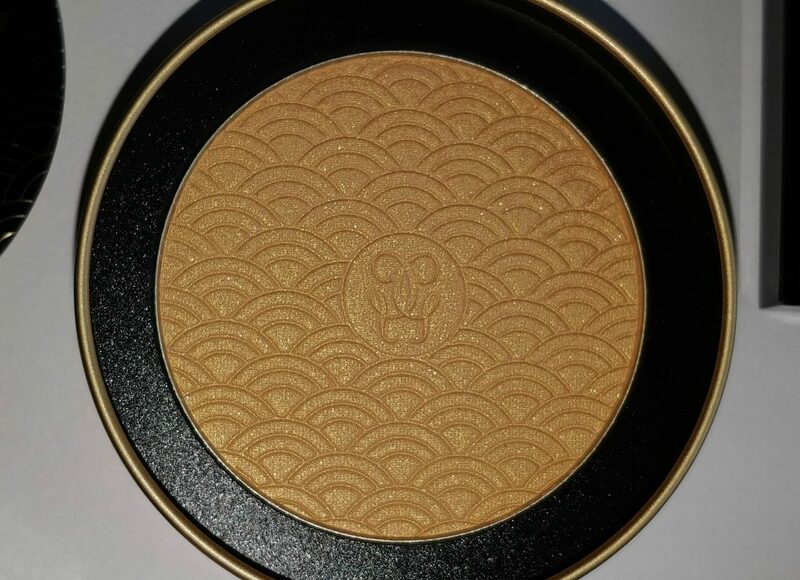 GuerlainTerracotta Gold Light bronzing powder is a warm golden with a pearl finish. This is a limited edition packaging. 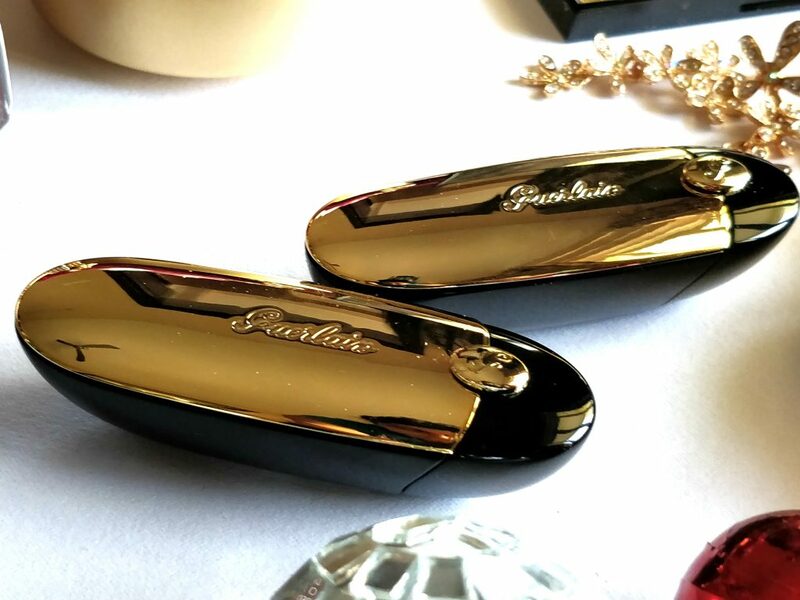 Guerlain’s Holiday 2017 collection looks very luxe, especially in the black and gold, very classy and luxurious. 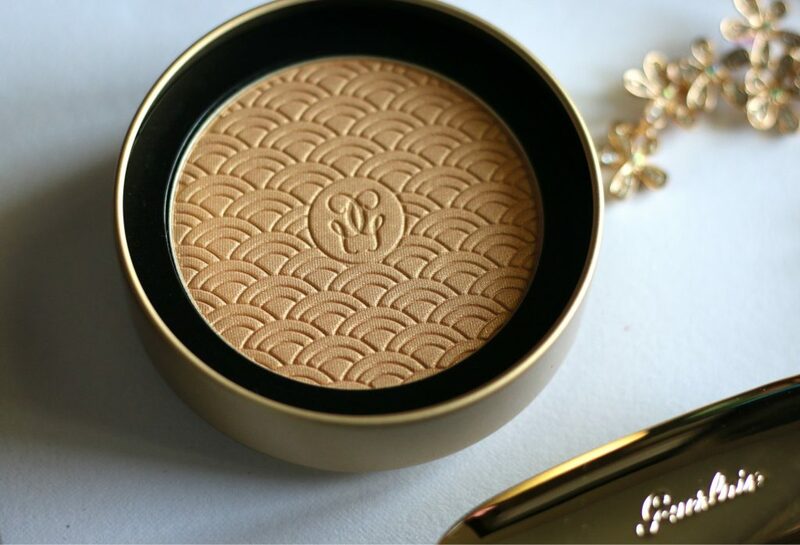 Overall, Guerlain Terracotta Gold Light powder is perfect if you are more about a faint golden sheen. 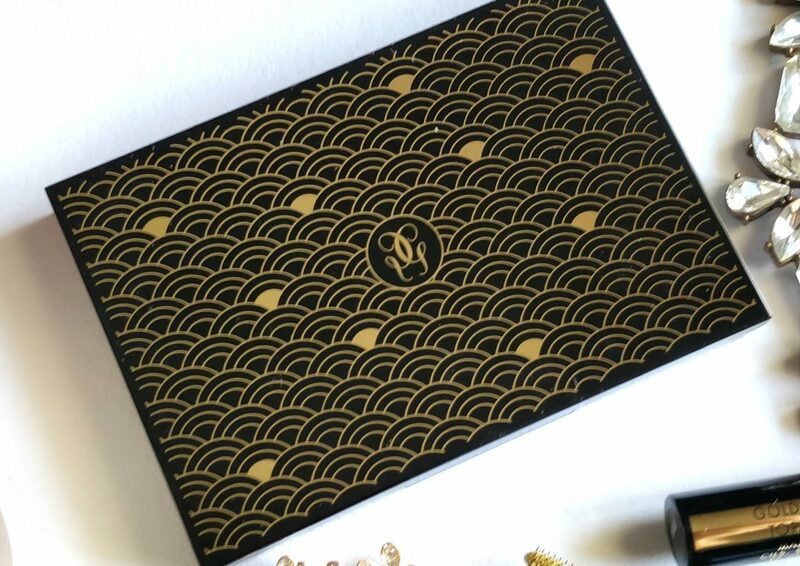 On the other hand, If you are more inclined towards heavy metallic sheen highlighters – this is not for you. 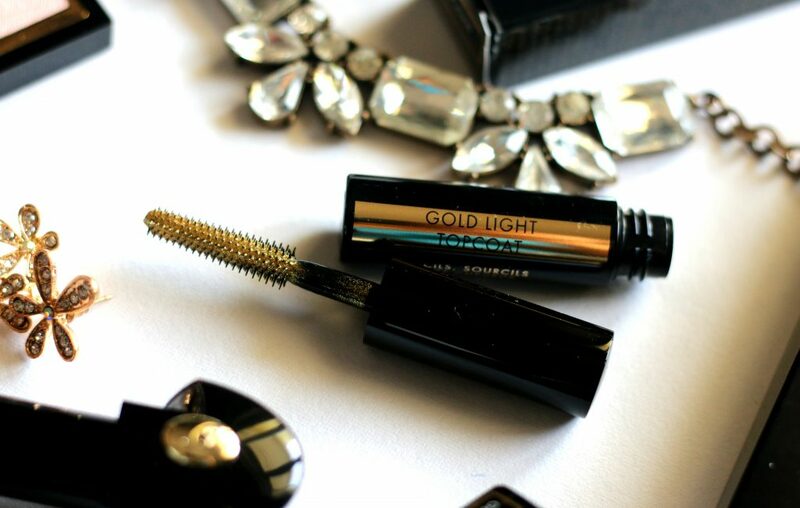 I love the luxury packaging and the shade which is universally flattering. 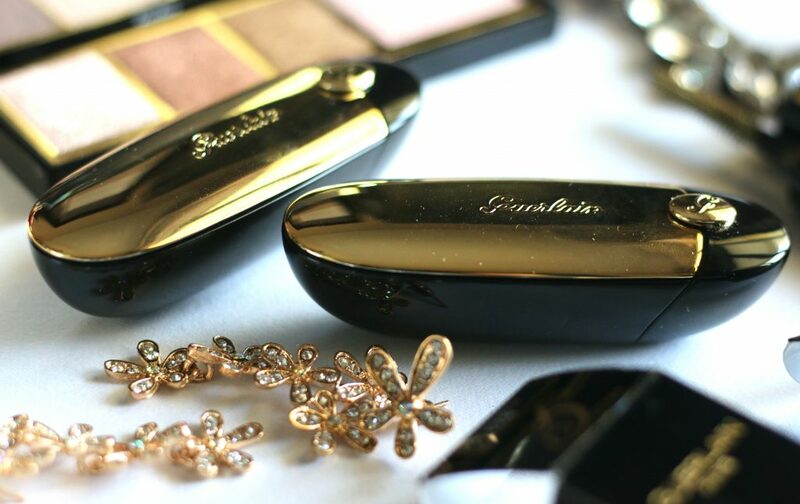 It’s not a bronzer – It’s a golden sheen highlighter. Beautiful as always! Applies evenly. 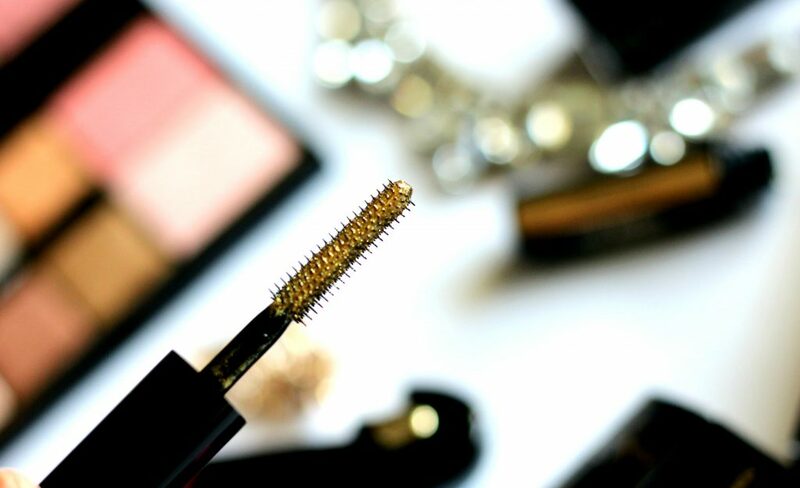 Doesn’t make pores look enlarged or anything. 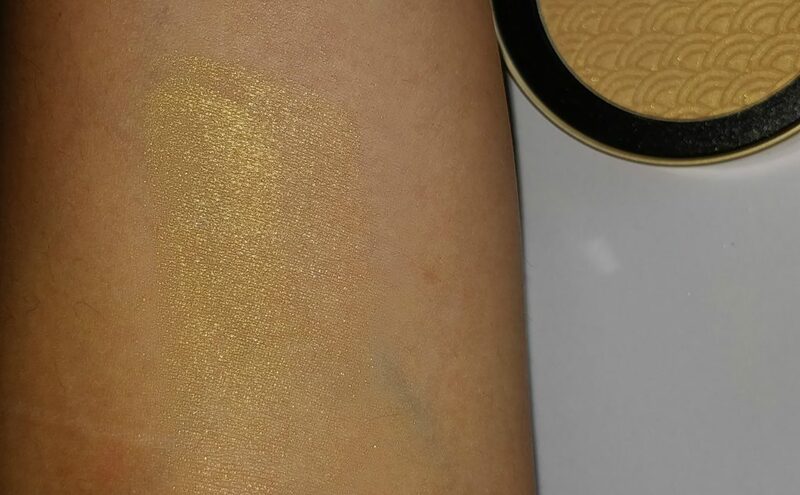 Something you would’t want to miss if you are into a soft golden highlighter without any chunky pearls or glitter. Light Fragrance. 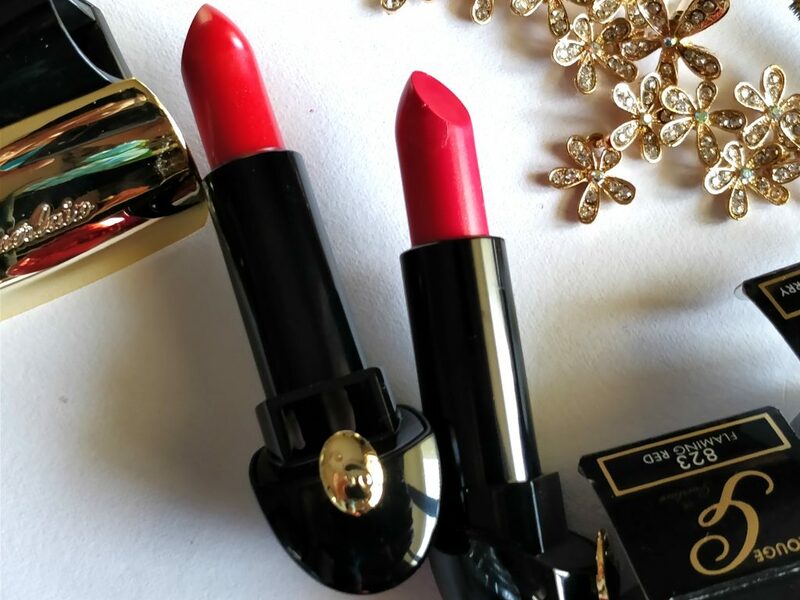 The lipstick is reinvented as an exceptional jewel with Rouge G, a subtle balance of intense colour and the comforting pleasure of a creamy lip balm. Totally in love with their beautiful packaging! 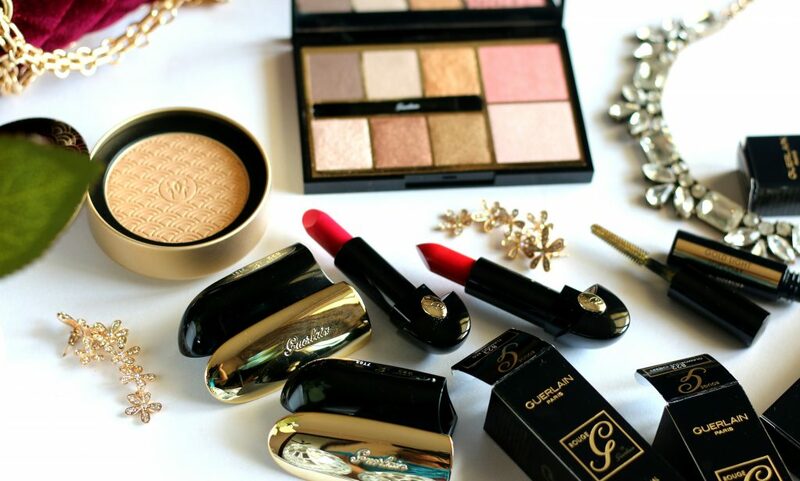 The gold detailing adds to the beauty of the package. The beautiful lid of the lipstick opens to reveal a nice mirror. I love the unique packaging – mirror automatically appears when the compact is opened. 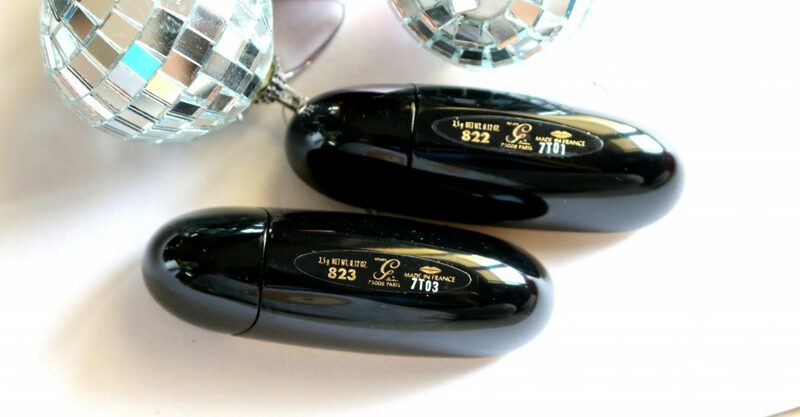 The lipstick has a purely elegant, contemporary design and closes magnetically. Lipstick is heavy because of the detailing. Yet it feels luxurious! Overall, I absolutely adore the lipsticks. 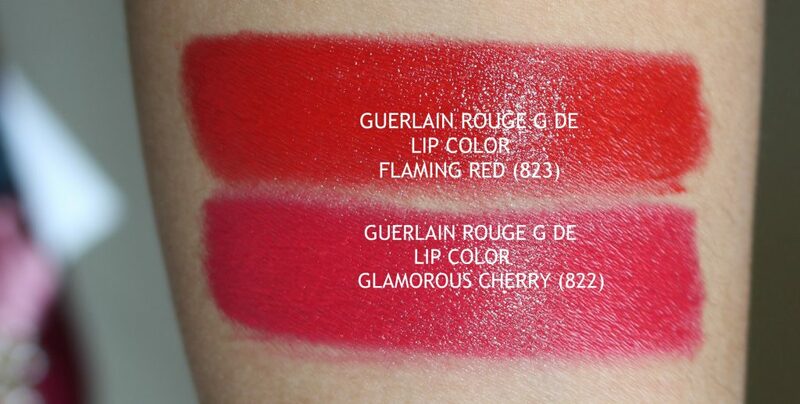 They have good color pay-off and they glide onto lips wonderfully hydrating your lips. 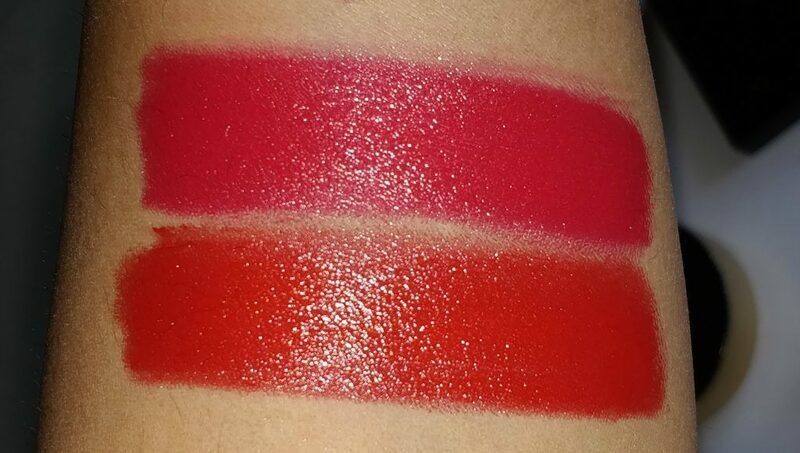 The color stays without feathering or bleeding or clinching on to lines of your lips. Stays beautifully. Survive meals and finally fades off to give a beautiful stain on lips. 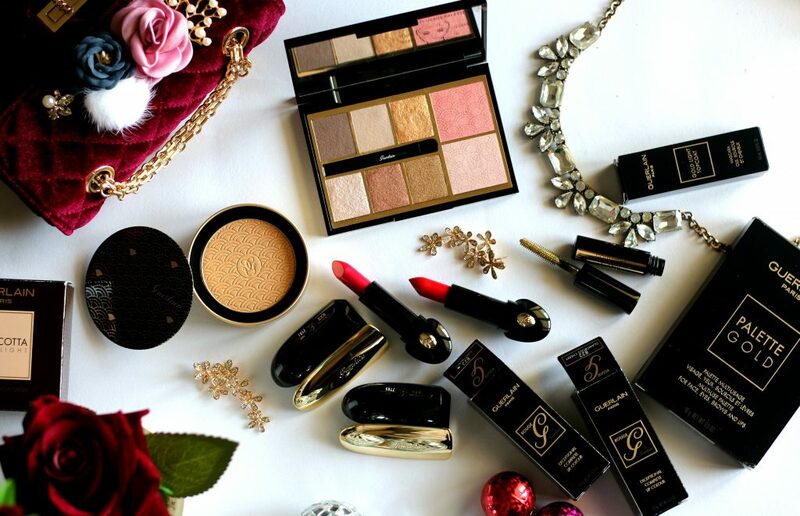 I totally love this gorgeous collection! 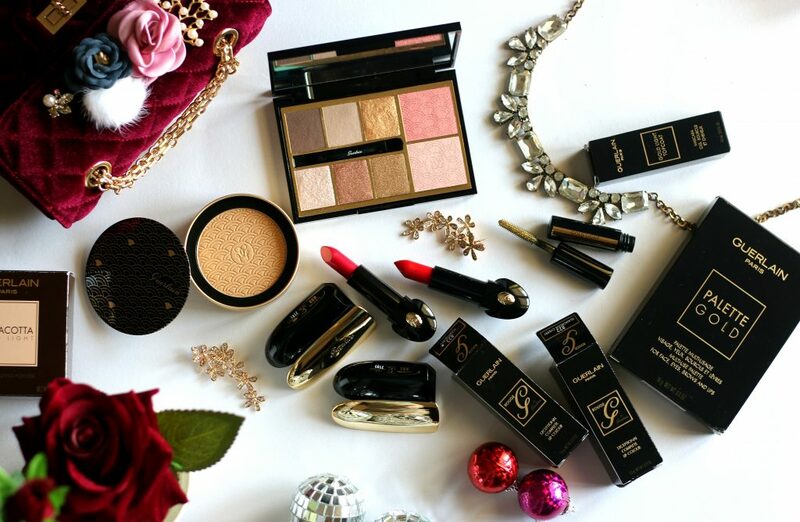 The exceptional packaging, The lovely formula – It’s every bit luxurious. You may check the individual product reviews as well to know more of them. Your photos are absolutely beautiful! They illustrate the products so well! Those lip colors are perfect on you! That metallic compact is stunning!! Thanks for showing pics of it on you – you’re gorgeous, and you give such a good picture of what the colors actually look like on! oh my goodness it all looks absolutely stunning!! 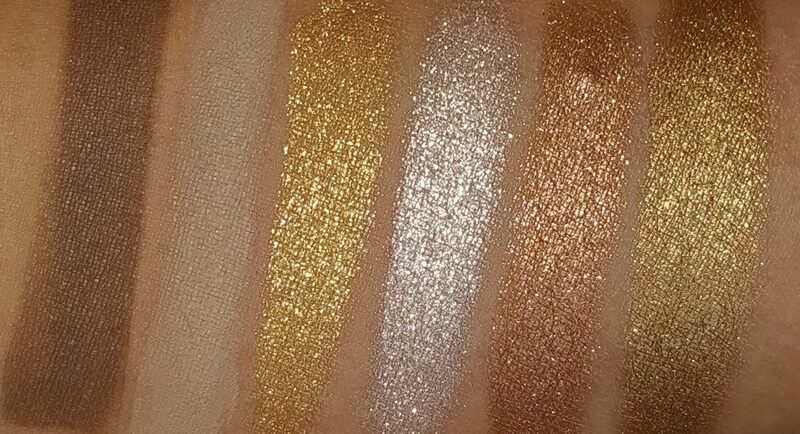 the palette is to die for, and that gold topcoat is beautiful! I’m such a sucker for anything sparkly haha! 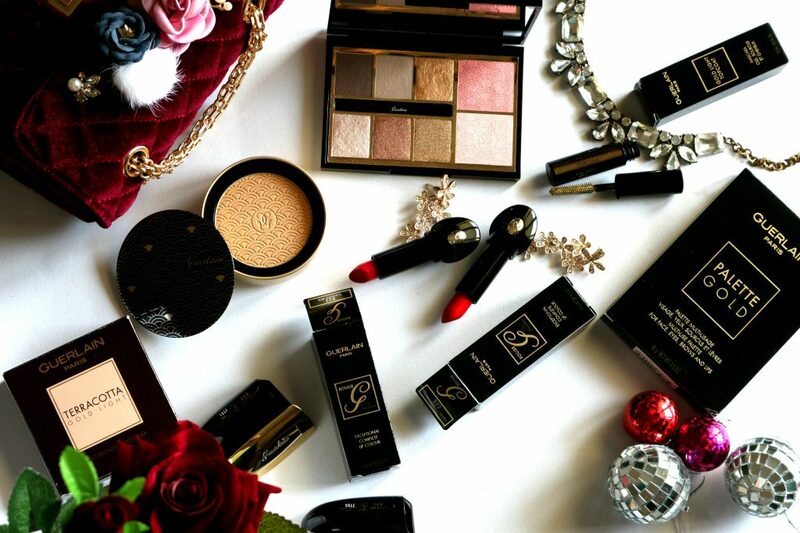 What a gorgeous collection, all the products are just so stunning. 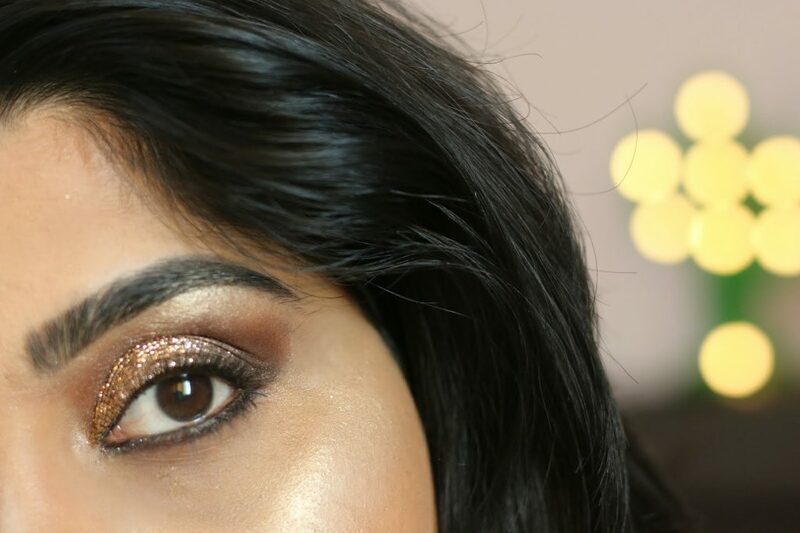 The Gold Palette was on my list but it sold out pretty quickly but I did get the Gold Meteorites highlighting powder and the lipstick 🙂 Great swatches!